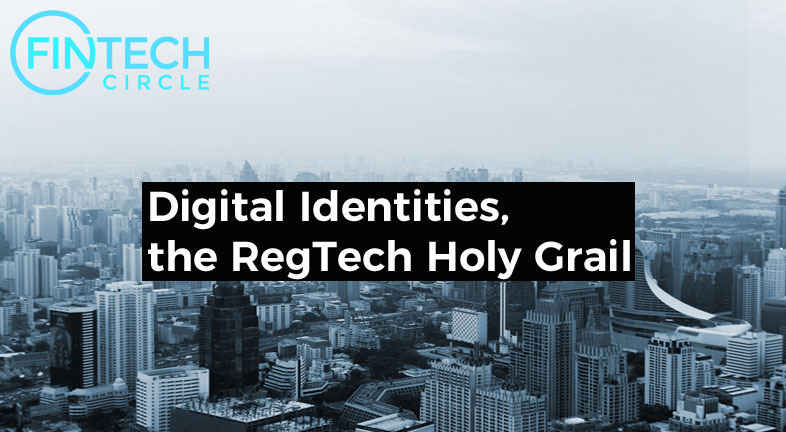 Isn't RegTech meant to help banks comply with increasing regulations? 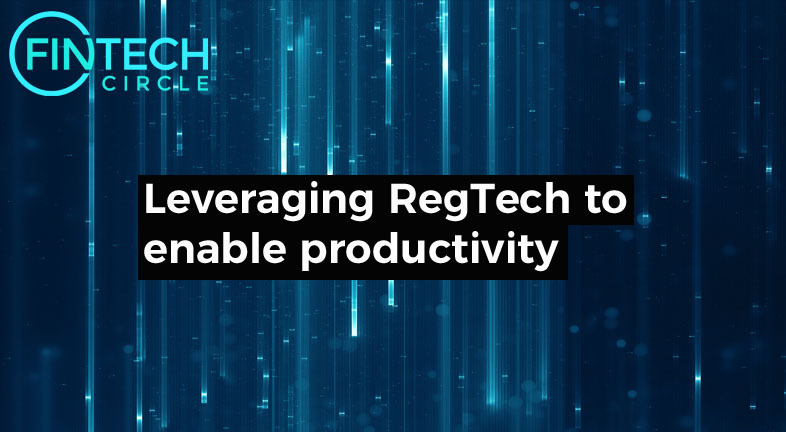 Who else needs RegTech? 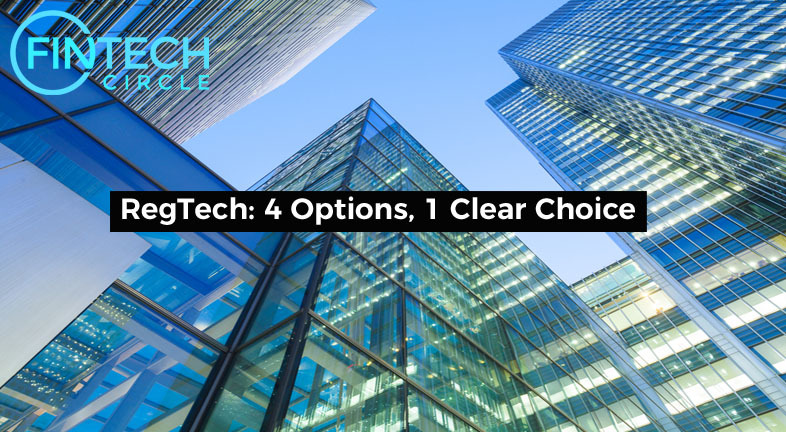 The institutional market participants feel the pressure and most of them started to apply Environmental, Social and Governance (ESG) criteria to their selection process. 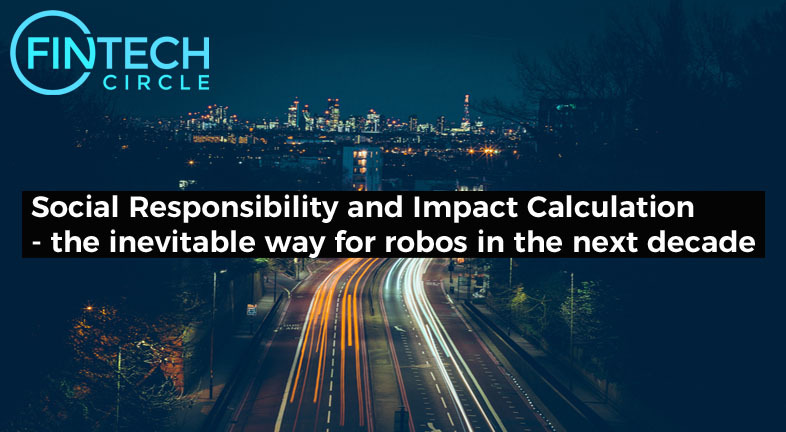 A typical data-driven task which can be ideal to digital leaders such as robo-advisors. 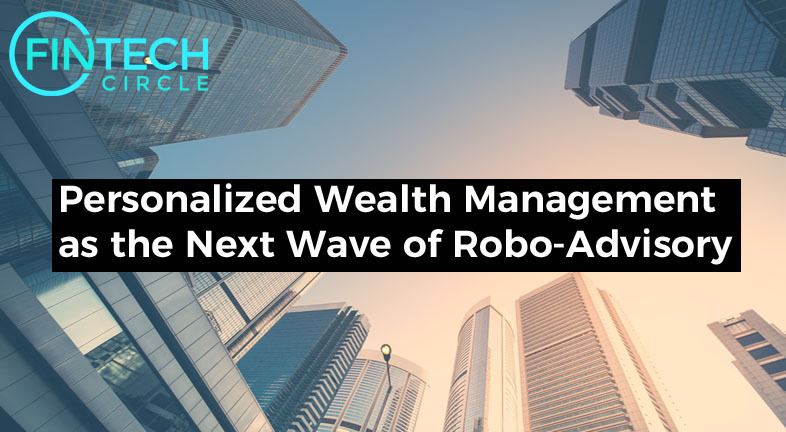 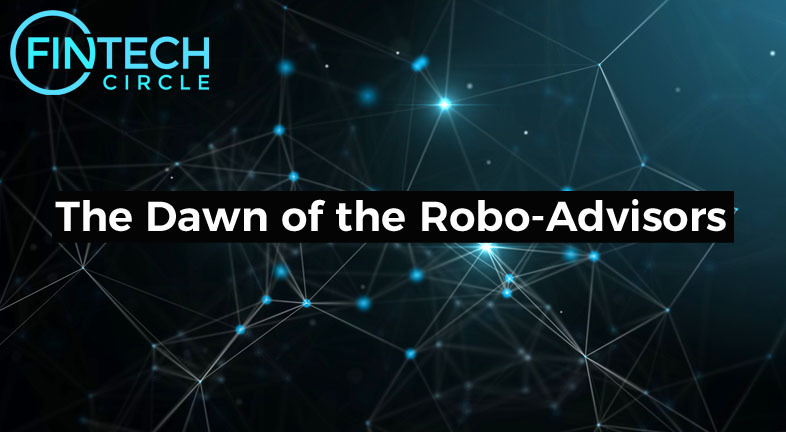 This industry, is expected to manage ten percent of the world's assets under management by 2020, but experts believe this figure will be heavily surpassed once a dominant player enters the robo-advisory arena. 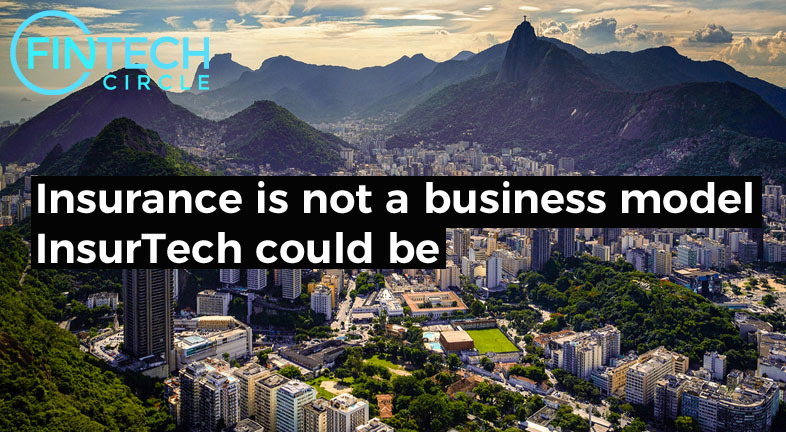 InsurTech firms may focus on the niche, cost conscious market, allowing traditional insurers to serve less price sensitive, convenience seeking customers. 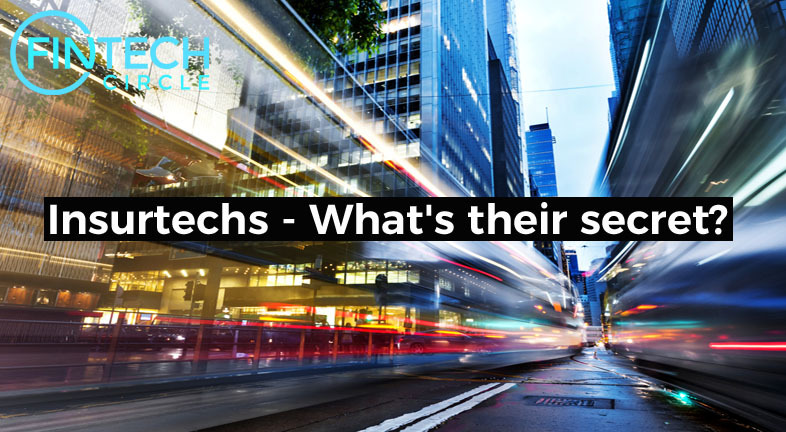 What if firms could change their attitudes and turn their regulatory requirements into business opportunities? 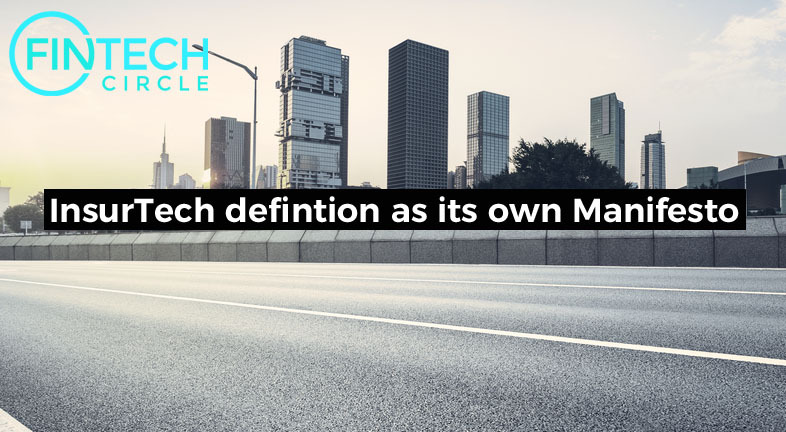 Wealth management in a broader sense includes other aspects that are as relevant as the pure investment returns. 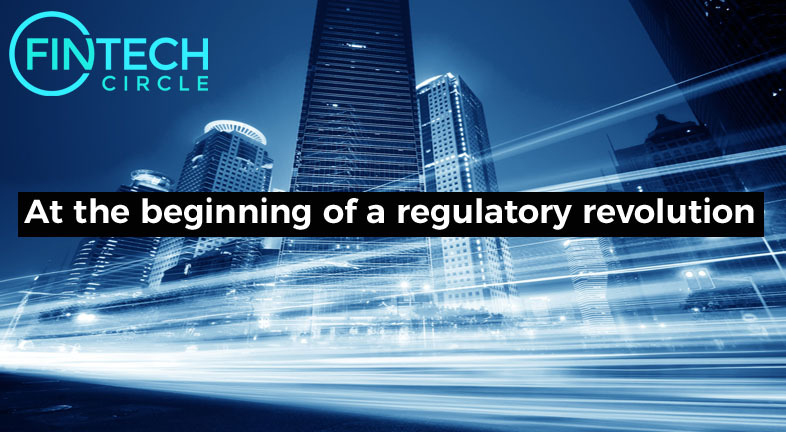 RegTech will change the entire value chain, from regulators and the political system, to compliance and regulatory advisers, auditors, regulated entities.